Wayne, the owner of World Vision Security, LLC emailed us a few weeks ago asking for help creating a website. He had been wanting a website for his security systems business for several years and had the domain name – but never got started with creating the site. 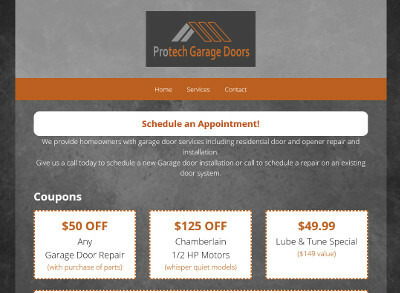 Wayne supplied us a few example websites that he liked but wanted to just have a very simple site with only a contact form and a few extra pages – one page for each of the service offerings he provides. We added several photos to the website and to each of the pages that were sent to us. Wayne indicated that he wanted to add and update the website now that the main structure has been setup, so our portion of the website work is now completed! Buck, a customer of BsnTech for several years, asked us for some help creating a logo for his new business – Black Hills Firearms. Initial ideas were provided and our logo designer provided several example logos based on Buck’s ideas. When they were provided, he opted to completely change up the idea for his logo since he did not like how they turned out. After a few rounds of modifications, the logo was completed and approved! Sandra from Proving Grounds, LLC reached out to us this week needing some pictures updated on their website. We assisted Proving Grounds, LLC with some website updates in 2018 so they still had our contact information. After the changes were completed, we let Sandra know that the website seemed to be loading fairly slow and offered our website hosting services to help increase the website speed. The next day, we received the ‘go ahead’ to assist with the website hosting. Their current hosting provider had the same cost as our hosting with an SSL security certificate. 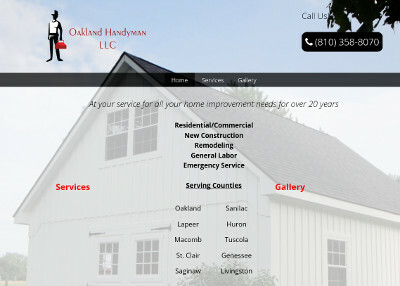 So they qualified for our lower hourly cost for website maintenance and also increased the speed and reliability of their website in the process. The website originally took between five and six seconds to load with their existing provider. After the change, the website loads in about three seconds now. After the site was transitioned, they also requested to put a picture slideshow on the homepage and load more pictures into their gallery. This was all completed within a 24 hour period of time. We appreciate the continued business from Proving Grounds, LLC! 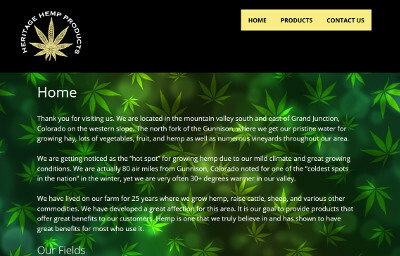 Their website is at provinggroundsllc.com.